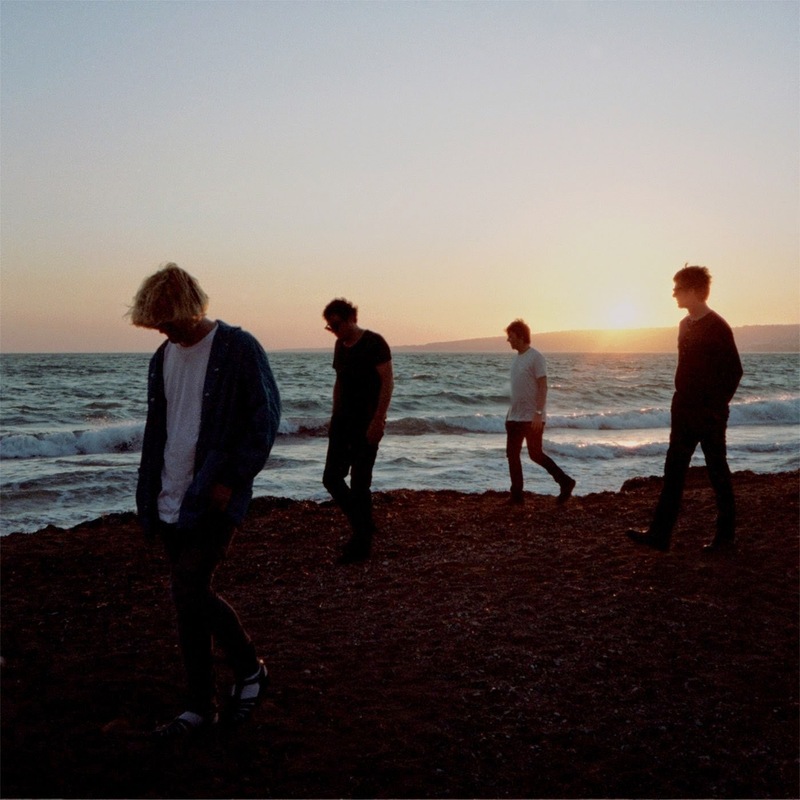 The fact that The Charlatans are releasing their twelfth album Modern Nature is an achievement in itself. They are a band that has seen its fair share of adversity and tragedy, losing two members way too young including drummer Jon Brookes during the recording of this album, and, almost as an irrelevant aside to that, whose commercial star has risen and fallen along with so many of their 1990s contemporaries. Yet, they're still here and in Modern Nature, they've created an album that still has their indelible stamp all over it, but which may just be the best of their career. Talking In Tones was the first song revealed from the record and it's a fine pointer of what to expect. It's more assured, confident and purposeful than anything they've released for many years - it feels like they've decided that, instead of experimenting with different sounds, throwing lots of exciting, thrilling yet sometimes contradictory ideas into an album, to maintain a tone and focus throughout. The fact that they achieve that coherence over the course of the fifteen songs of the deluxe edition is a triumph. That doesn't mean of course that they've lost the knack they've always had of pulling out some killer singles, or whatever they're called these days, but once you get past Talking In Tones, So Oh and Come Home Baby raise the bar higher. They perhaps don't have that singalong quality of their biggest hits, but they more than stand on their own and possess a whole series of more rewarding qualities and this feels like an album that's going to be on heavy rotation, revealing a little more depth on each listen. Tim's voice has never sounded better than it does on this record, it feels as if his natural instinct to fully explore the outer limits of his impressive vocal range has been sated by his solo projects and the natural warmth that exudes from his voice has never felt so comforting and familiar as it does on Keep Enough and Tall Grass as the album progresses. The centrepiece of the album is the beautiful six and a half minute long Let The Good Times Be Never Ending, a love song of sorts, and there is a theme running through the album of positivity, a kick in the face to adversity, represented no more so than the end section which builds slowly, accompanied by beautiful vocal harmonies. It definitively feels like a Charlatans record, but it doesn't feel like one you've heard before. That feeling continues throughout the rest of the album, the mood and tone is set, the pace of the album doesn't deviate particularly. However, and it's a mean trick they pull off and one that only a band with the chemistry and brotherhood that exists within The Charlatans, it never feels repetitive or that it's short of ideas, quite the opposite, positivity radiates from each and every song, no more so than on the euphoric Lean In and the more contemplative Trouble Understanding. The four tracks that appear on the deluxe edition, and we have to give The Charlatans ultimate kudos here for including these on the vinyl edition unlike so many bands that penalise lovers of vinyl by not giving them all the songs despite paying a premium, could easily slot into the standard album without any compromise on quality. In olden days, they'd be b-sides and they'd be wasted as such, particularly the almost gospel-like Walk On, which is at least the equal of anything else on the record. It feels like the five years since the relative disappointment of Who We Touch and stepping out of that album every two years cycle that bands get stuck in has revitalized them and the events of that time have refocused them. Whilst there's nothing as immediate as The Only One I Know or North Country Boy or those big hits with which they made their name in the 1990s on here, The Charlatans might have just pulled off their most complete album out of their bag with Modern Nature, even more astonishing a feat given the tragic events around its creation.